2018 Holiday Print Sale, White Mountains – Now through December 31, 2018, you can receive a discount on any print order you make directly through my printing company, FineArtAmerica. This discount can be used to purchase canvas, framed and metal prints, greeting cards, and home decor (throw pillows, shower curtains). 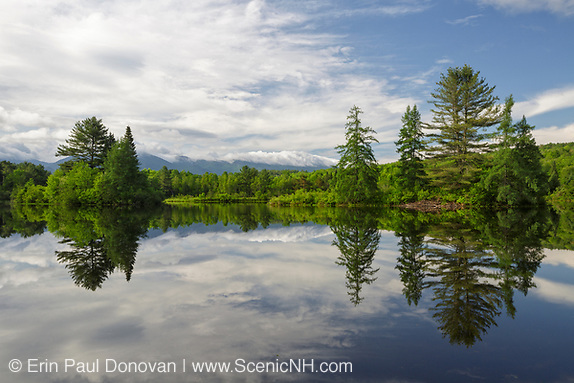 If you have been considering purchasing a print of your favorite New Hampshire scene to hang on the wall of your cabin, condo, home or office, this would be the time to do it. During checkout, use code MLXLFB to receive the discount. This discount can only be used at the included link. 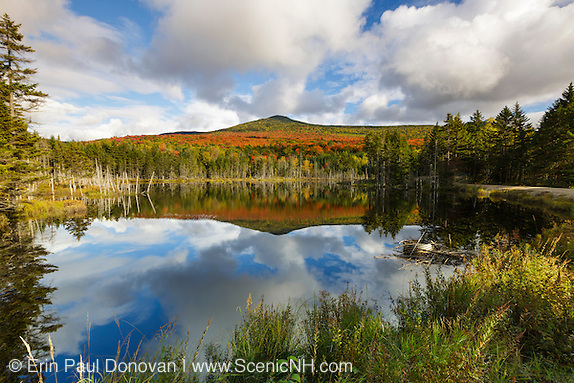 You can view the New Hampshire White Mountains print collection here. 2017 New Hampshire Print Sale – From now through December 31, 2017, you can receive a surprise discount on any print order you make directly through my printing company, FineArtAmerica. This discount can be used to purchase acrylic, canvas, and metal prints, greeting cards, and home decor (throw pillows, shower curtains). Use code MLXLFB during checkout to receive the discount. This discount can only be used at the included link. 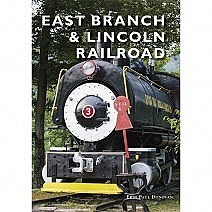 Over the course of the year, I have made available a number of New Hampshire landscape scenes that will look incredible hanging on the wall of your apartment, cabin, condo, home or office. So if you have been considering purchasing a metal print of your favorite landscape scene, this would be the time to do it. You can view the New Hampshire White Mountains print collection here. Holiday Print Sale – Our holiday print sale has started! Now through December 6th receive a surprise discount on all print orders. This includes our new acrylic prints! 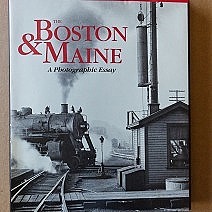 Many new images from the White Mountains of New Hampshire have been added in preparation for this sale. Use discount code LYRXDT at checkout to receive a lowered discounted price than advertised. Click on any of the above images or Here to View All Available Prints. 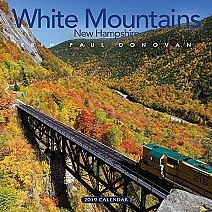 Now Available: The White Mountains New Hampshire calendar.